In California’s Central Valley, a new Oakdale company — in partnership with the University of California, Davis — wants to help make it the hemp capital of the country. The California Hemp Corporation, formed by Jeff McPhee and Kent Kushar last year, has entered into a sponsored research agreement with UC Davis to study how the plant grows in the valley. 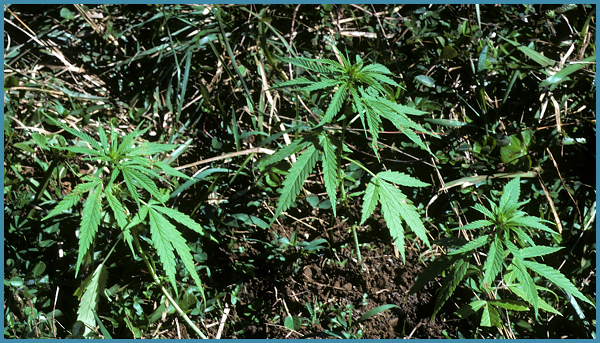 Hemp is a species of cannabis plant — but lacks enough THC to produce pot’s high. Hemp has a long agricultural history in the U.S., and was farmed by President George Washington. Over the years it has been used in clothing, rope, cosmetics, construction and food. “This crop will change California,” said McPhee. Hemp has been looked at more for CBD production. CBD, a non-psychoactive compound in cannabis, has been hailed for its wide-ranging medicinal benefits. At UC Davis the research project will be led by Professor Charlie Brummer, the director of the Plant Breeding Center, in the Dept. of Plant Sciences. The study is considered the first significant cannabis research project initiated by the University of California system. McPhee said the results of the research project will help farmers learn how to grow hemp in the valley, and the benefits of growing the crop. “We want more people to understand that hemp has little to no THC and understand CBD’s benefits,” McPhee said. He said he wants to help educate California farmers about hemp, CBD and its agricultural potential.